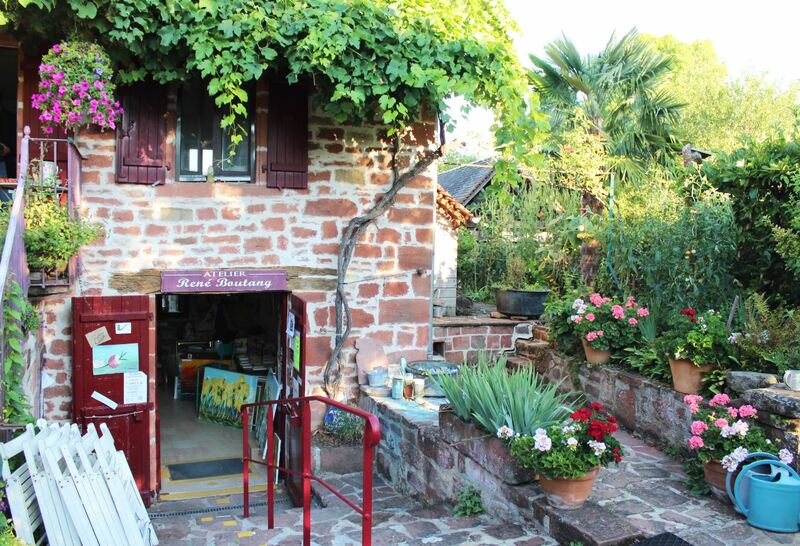 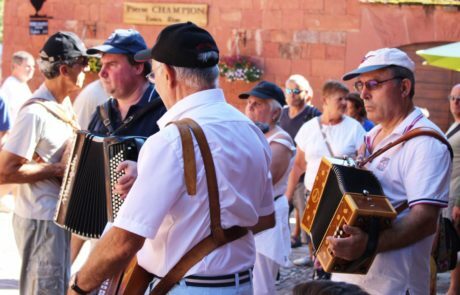 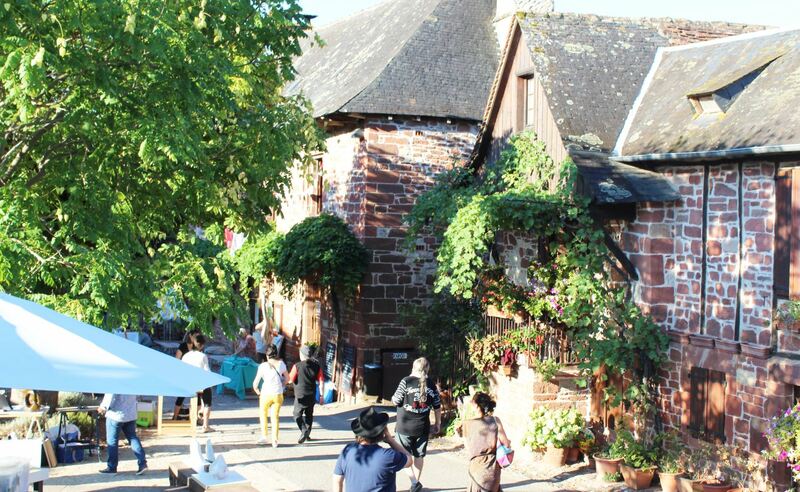 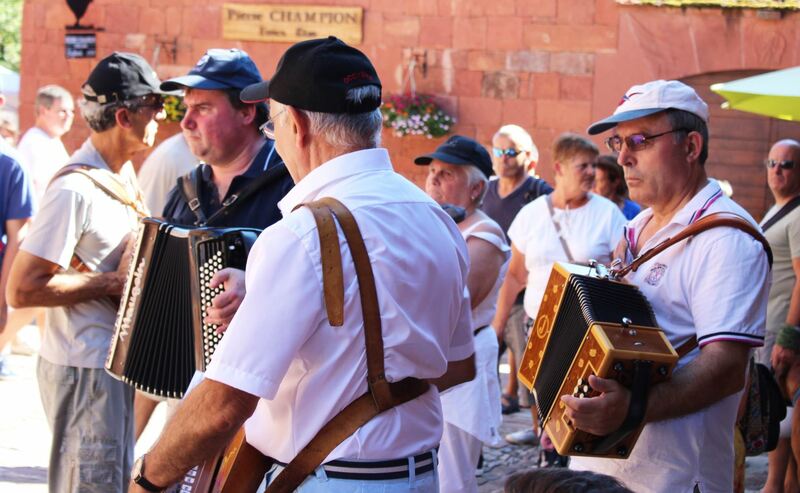 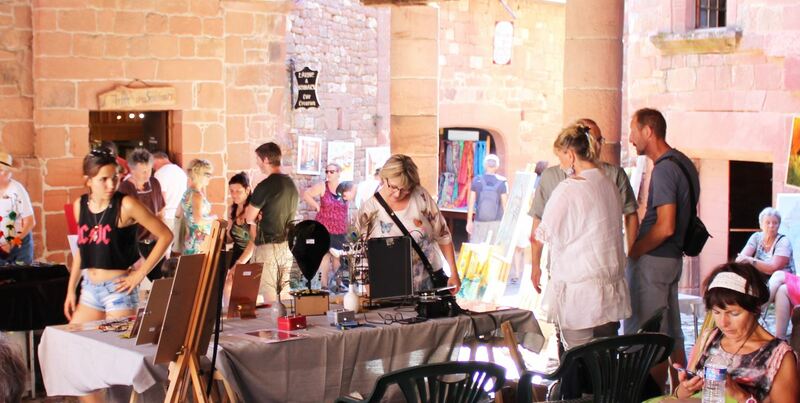 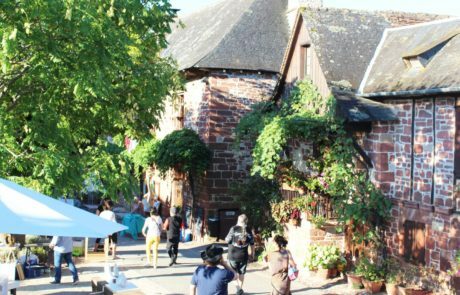 As every year, la grande Fête « des Arts et des Métiers d’art » organised by 3A will take place on August 15th in Collonges la Rouge, ranked among the “Loveliest Villages in France”. 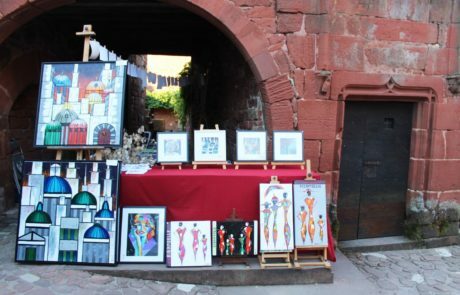 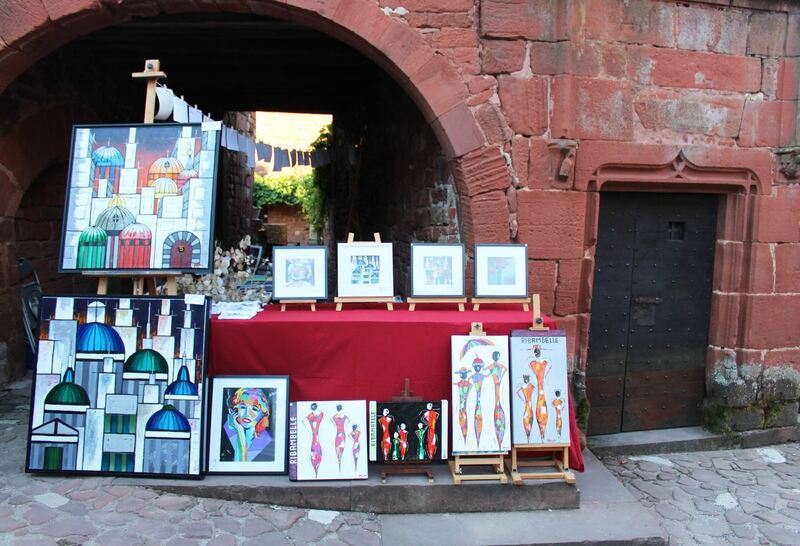 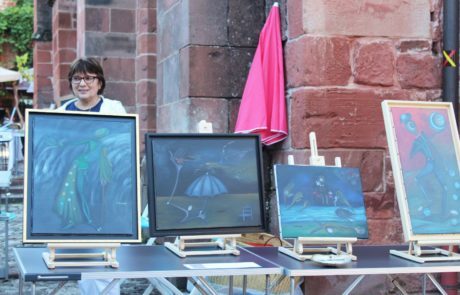 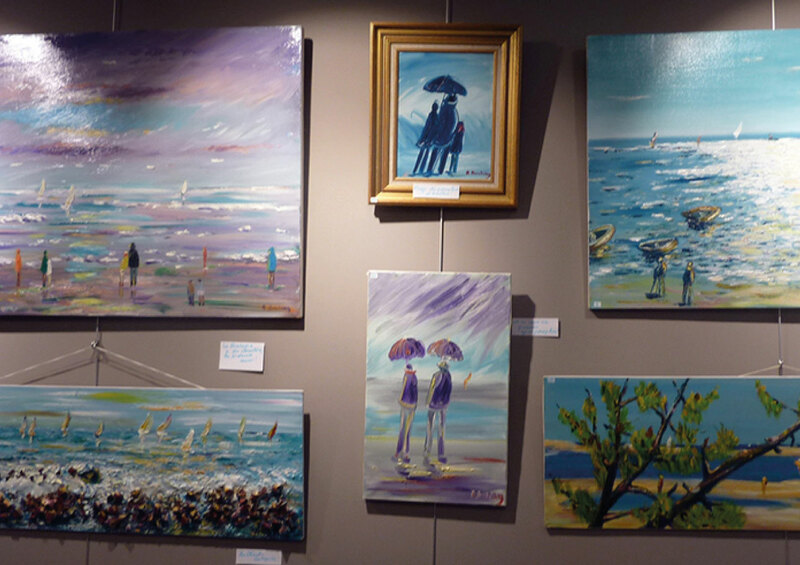 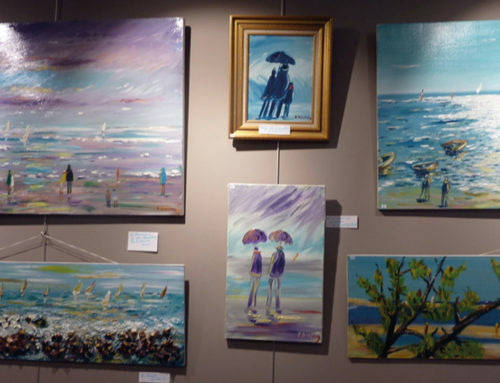 All the artists will present their artworks in the streets of Collonges, in full freedom. 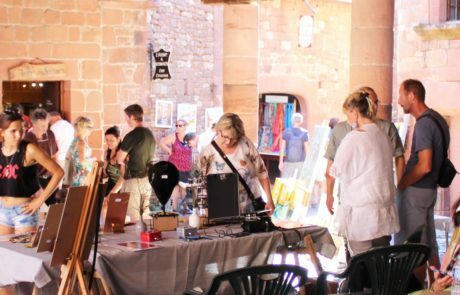 Come and take part in the ” Fête des Arts et des Métiers d’Art”, major summer event in Corrèze ! 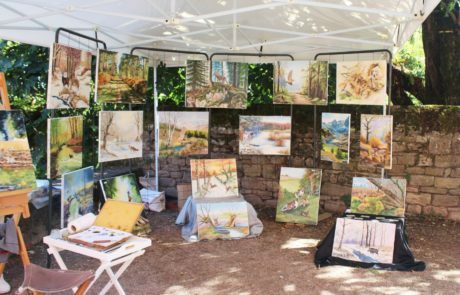 2019 registration is now open ! 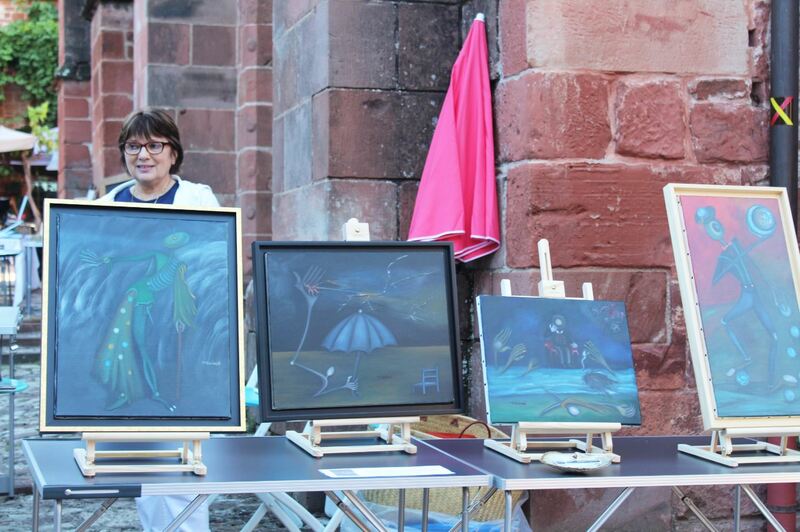 Feel free to contact us. 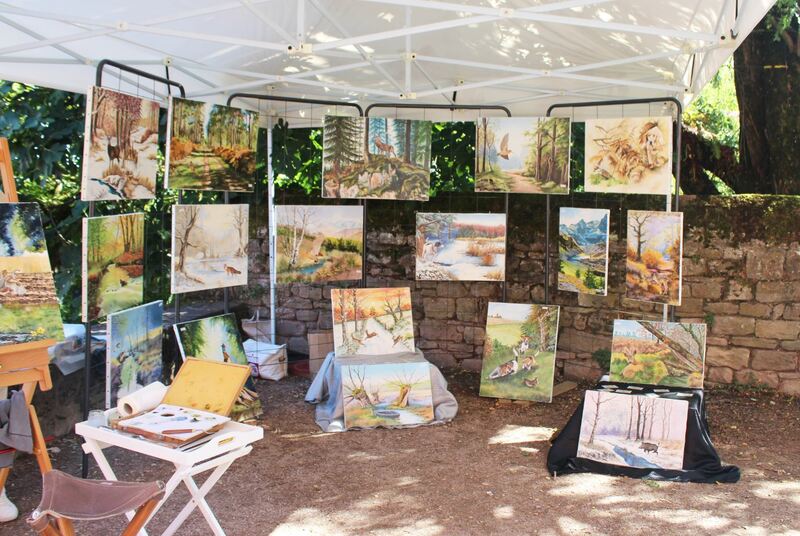 We’ll get back to you as quickly as possible to answer your questions.